Also known as “false teeth,” dentures are prosthetic appliances used to replace missing teeth and tissue. They appear like normal teeth and can help restore your smile if you’re missing some or all of your teeth, not to mention improved mastication and digestion. The two main kinds of dentures are complete and partial dentures. As the names suggest, complete dentures are utilized when all the teeth are missing, and partial dentures fill in the space created by missing teeth and restricts movement of remaining teeth. Complete dentures are further classified under two categories: conventional and immediate. The first step in the road to complete dentures is taking an impression of the mouth in order to make immediate dentures. Once this impression is made, the patient undergoes complete removal of any remaining teeth. Then, the patient enters a 4 to 6 week healing process, during which (s)he will be without teeth. This is the purpose of the immediate dentures, which can be seen as temporary healing dentures. They allow the patient to avoid being completely toothless while also aiding in the healing process. After this healing period is complete, the dentist removes the immediate dentures and replaces them with conventional dentures. While dentures are meant to function for a number of years, they will endure normal wear and tear and will eventually need to be adjusted, repaired, or made from scratch as time goes on. As with any highly customized dental procedure, placing dentures will require multiple visits to the dentist and may last several months from beginning to completion. Precise impressions are made of the patient’s dentition, and these molds form the basis for the conventional and immediate dentures. 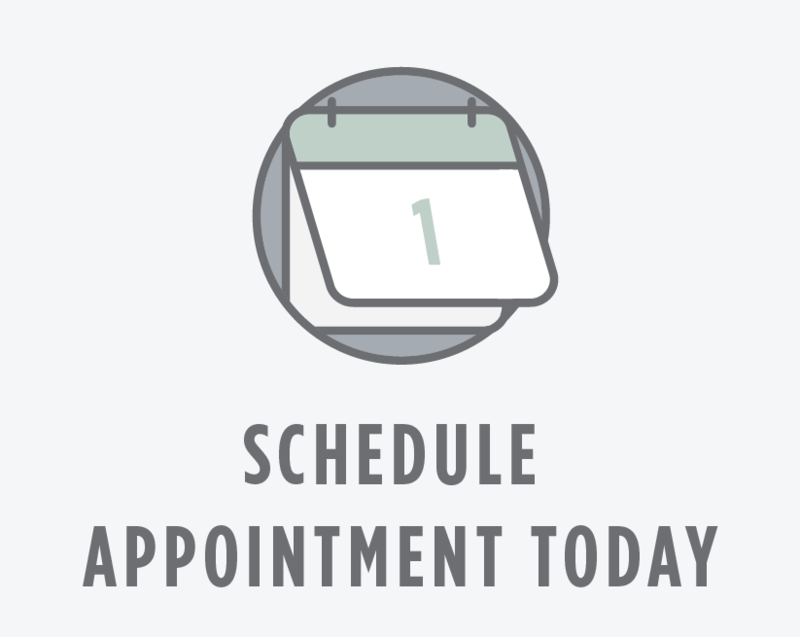 This process may require multiple appointments to get perfectly right. Newly placed dentures may feel loose while your mouth slowly grows accustomed to them. Common side-effects of newly-placed dentures are increased saliva, irritation, and soreness. At the end of the procedure, the dentist will give guidelines for proper at-home care of your new dentures, including practicing good oral hygiene, eating a healthy diet, and visiting the dentist regularly to check on its progress and proper fit.